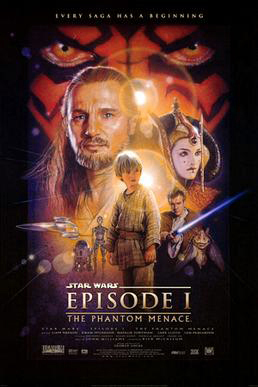 Ep 90 Star Wars – The Phantom Menace : Do You Expect Us To Talk? Long long time ago in a galaxy far, far away, Do You Expect Us to Talk goes back to the beginning. Back when Darth Vader was a kid taking part in space desert death races, he is found by a pre-Taken Liam Neeson to who decides to train him as a Jedi, therefore ultimately allowing the empire to rise up and take control of the galaxy. All wrapped up in a plot of all the fun sci-fi stuff such as tax, trade federations and politics. 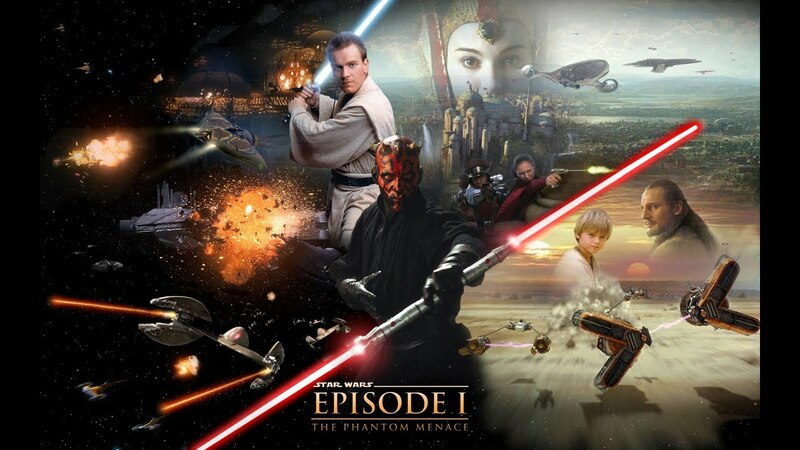 Join Becca, Chris, Dave and guest Charlie and we discuss the wasted use of Darth Maul, the sad tale of Jake Llyod, the hype surrounding opening release, Brian Blessed, racist characters, midi-chlorians and the mystery that isn’t really a mystery at all.